As a designer, you’re always worrying about other people’s branding, graphics, website, or all of the above. 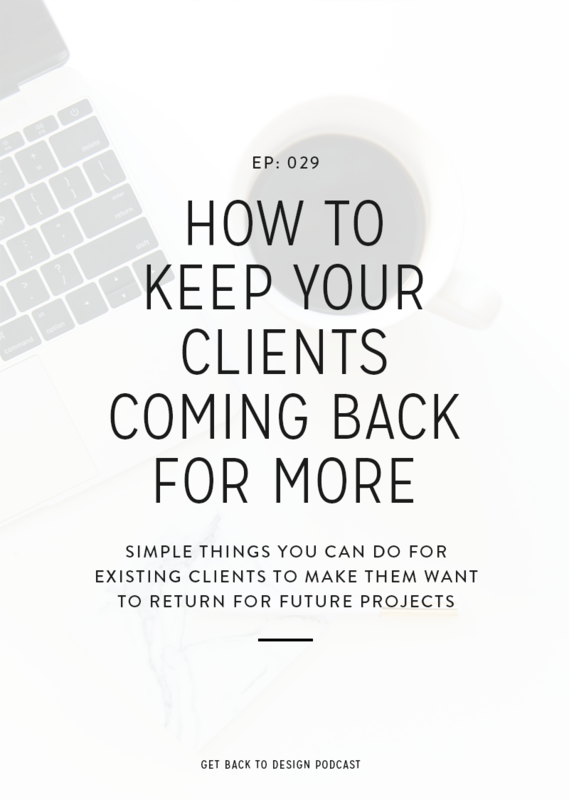 When you’re focused on keeping your clients happy and on the right track, it’s easy to forget about making time for yourself. The problem with that is that your website and business may be suffering as a result! 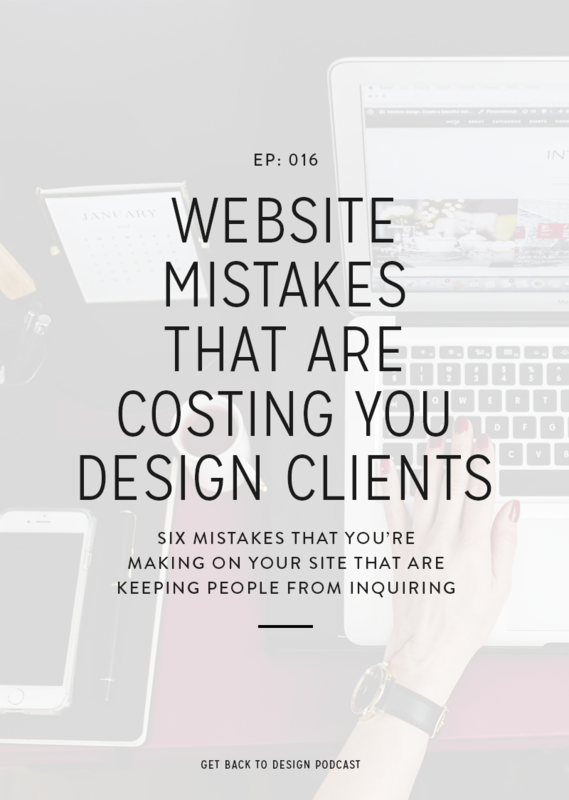 Today we’ll talk about website mistakes that could be costing you clients and how to fix them. 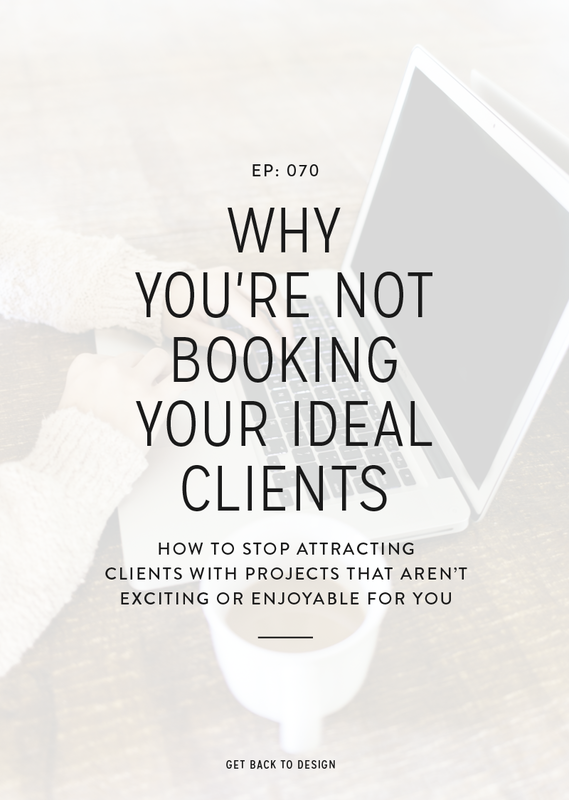 If your website focuses on the fact that you offer different types of branding and design services, rather than the reason your clients should be hiring you in the first place, you’re making a super common mistake. For example, if the tagline on your website or call-to-action in your header just mentions the fact that you’re a designer, you’re definitely missing out. But don’t worry, it’s an easy fix! Instead of focusing on what you do, focus on what results your clients get from working with you. 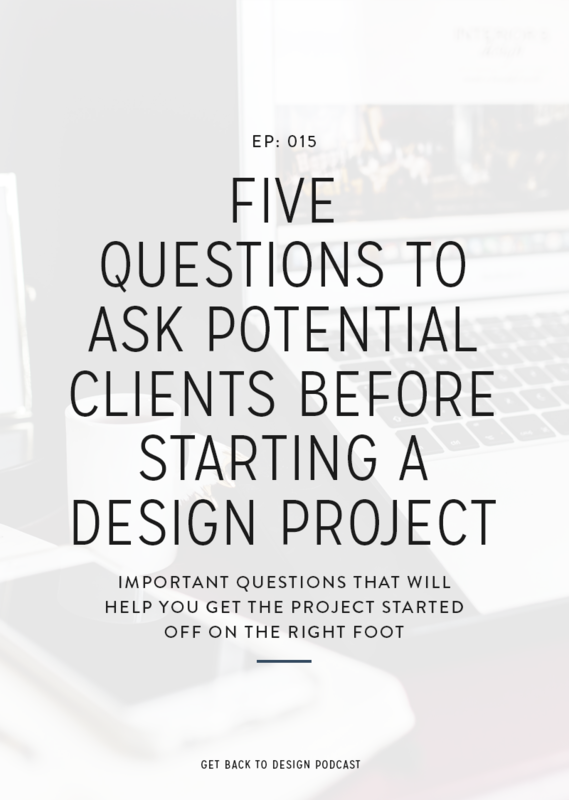 What are the main reasons your clients are hiring you in the first place and the biggest benefits they see after your project is complete? Similar to the first mistake, if your services page just lists out what your clients will get in their package, rather than what they’ll get out of it, you’re missing out. Use your services page as an opportunity to remind clients of their struggles and the huge difference you can make in their business. If you’re offering everything from website design to VA work to social media consulting, you’re scaring away every experienced business owner out there. People who have been in business for any length of time (you know, the people who are willing to hand over their money) want to know that you are amazing at what you do. 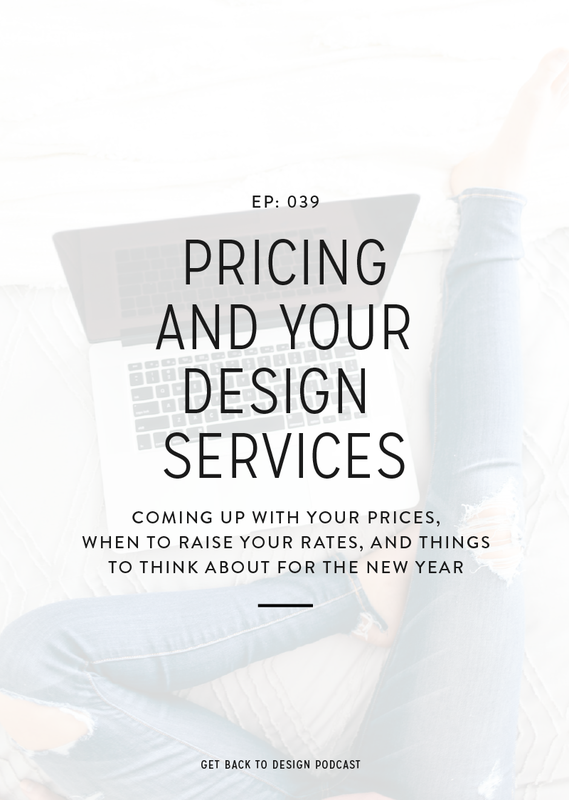 When you’re offering too many services, it looks to those people like you’re just kind of throwing everything out there to see what sticks, rather than specializing in one thing that you can help them with. Offering specific packages is an important part of being a designer. Your clients don’t know exactly what they need when they come to you in order to get the best results. You do! Having these set packages also deters people from asking for services that you don’t want to offer. Come up with 3 specific packages at different price points that will help your clients to move forward in whatever stage of business they’re in. Booking with you or scheduling that first consult call should be super easy. We don’t want to put any extra boundaries in the way of people trying to hire us. As a designer, your portfolio is a big selling point. Potential clients want to see examples of the work you do before booking to make sure your style aligns with theirs and that you’re really as good as you say you are. However, a lot of designers have portfolios that are simply a gallery of images that don’t open to any more information. This type of layout doesn’t give potential clients what they need to get excited and really see what you can do. Instead, have each item on your portfolio page open to a new page containing more information on the project, additional screenshots, and a link to the website (if applicable). This one is nice and simple. If the main call-to-action on your website is to view your services page, you’re likely missing out on some great website real estate that could do a whole lot more for you. Kory found that when she tried this, it increased the page views on her services page, but she didn’t see an increase in clients at all. If people are visiting your website for the first time or are just there to scan around, they’re not ready to just go and hire you and you asking them for it isn’t going to change their mind. Instead, bring them to your blog posts or email list where you can build a relationship with them and show them just how you can help improve their business. 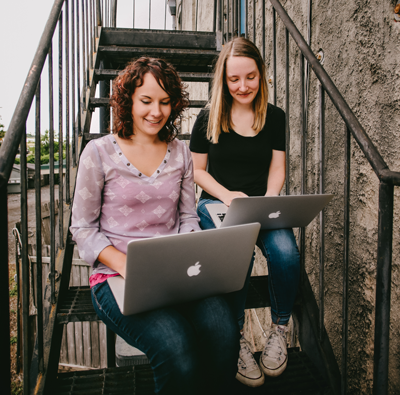 Trusting someone with a website design or branding is a big step. People want to know who you are, what your personality is like, and feel a connection before they reach out to work together. But if your website doesn’t have a picture of you, you’re making the connection much more difficult for people to feel. I know that having your face on your website isn’t always the most fun thing. But if you’ve been putting it off until now, start with having a picture on just your About page and homepage.